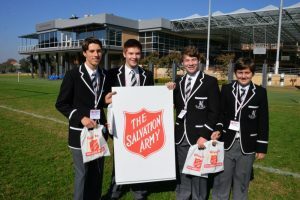 Sydney turned on a magnificent sunny Autumn day on Sunday, 27 May for the annual Red Shield Appeal. 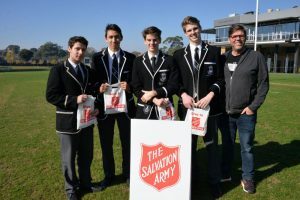 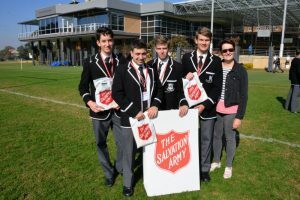 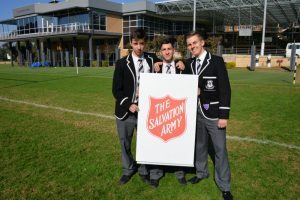 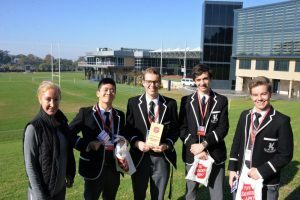 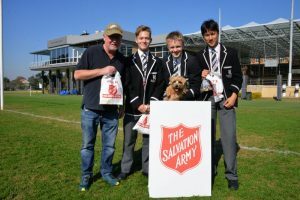 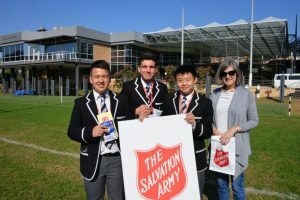 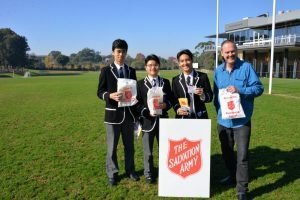 A ‘Newington Army’ of over 300 boys, 75 Parents and staff drivers, joined forces with a team of volunteers from the Salvos and Rotary to hit the streets and bravely knock on early morning doors. 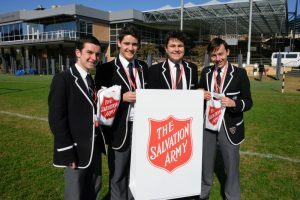 Our boys ‘looked a million dollars’ in their Blazers and the general public wilted under their charms. 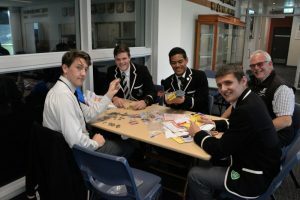 They raised $16,414 with still more to come from the donation envelopes left in mailboxes and on doorsteps. 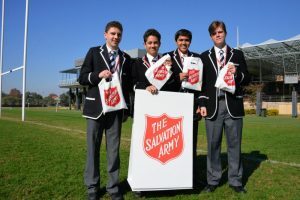 Sincere thanks to all of our volunteers. 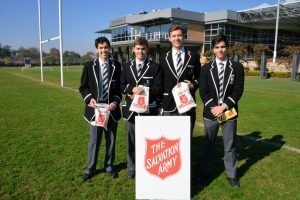 You have reminded us all that we are very fortunate to be a part of such a selfless and generous College community.